The roots and the leaves are aphrodisiac, digestive, mildly expectorant and sedative. 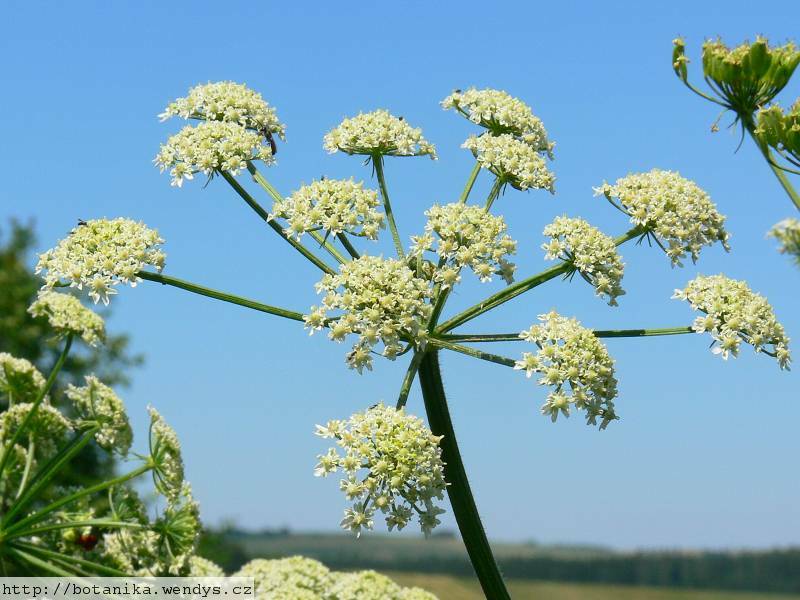 The plant is little used in modern herbalism but has been employed in the treatment of laryngitis and bronchitis. A tincture made from the aerial parts of the plant has also been used to relieve general debility, though it is uncertain how it works. 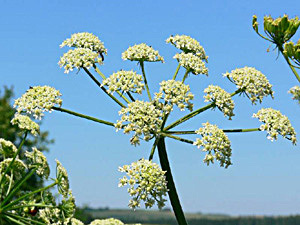 The plant is harvested as it comes into flower and can be dried for later use. Moist grassland and ditches, by hedges and in woods. Stem and young shoots - raw or cooked. Used as a green vegetable, when harvested just as they are sprouting from the ground they are somewhat like asparagus in flavour. The rind is somewhat acrid. The leaf stems are tied in bundles and dried in the sun until they turn yellow. A sweet substance resembling sugar forms on the dried stems and is considered to be a great delicacy. The peduncles, before flowering, can be eaten as a vegetable or added to soups. Root - cooked. It is usually boiled. Seed - sow mid to late spring or early autumn in situ. Division in autumn. Many members of this genus, including many of the sub-species in this species, contain furanocoumarins. These have carcinogenic, mutagenic and phototoxic properties. See below for more details.